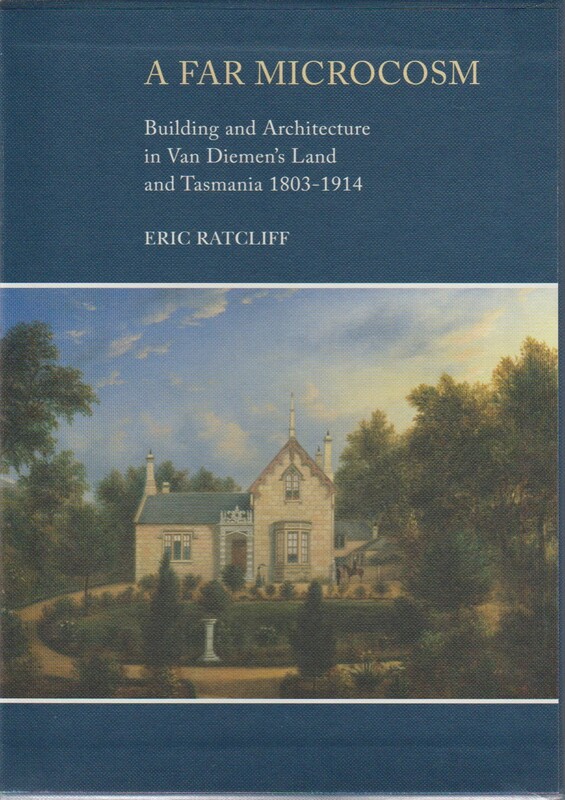 Tasmania has a history that is unique, yet connected to events and places in other parts of the world. This is nowhere more evident that in the beautiful and rich heritage displayed in the buildings and architecture of Tasmania. From the grand house to the common serviceable dwelling, from the outhouse to the cathedral, every style and size is explained in this set of four books in accurate detail, with explanation of architectural and technical terms and many illustrations so that the reader will understand the buildings, some lost to us, that provide evidence of enthusiasm, cleverness and craftsmanship from before settlement until the beginning of the first world war.